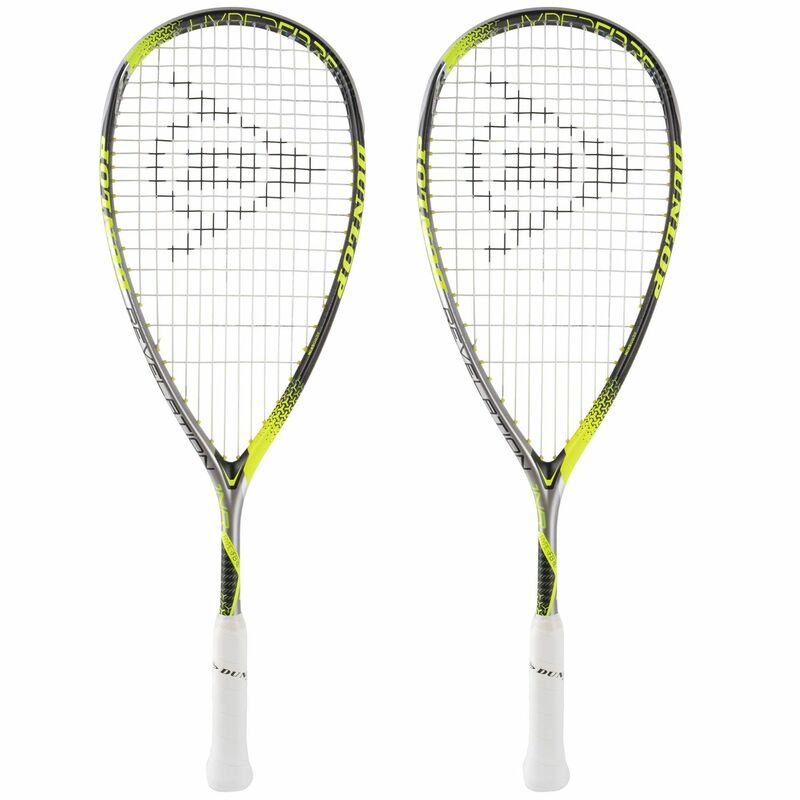 The Dunlop Hyperfibre Plus Revelation double pack includes two junior squash rackets designed for avid young players who want to maximize performance. 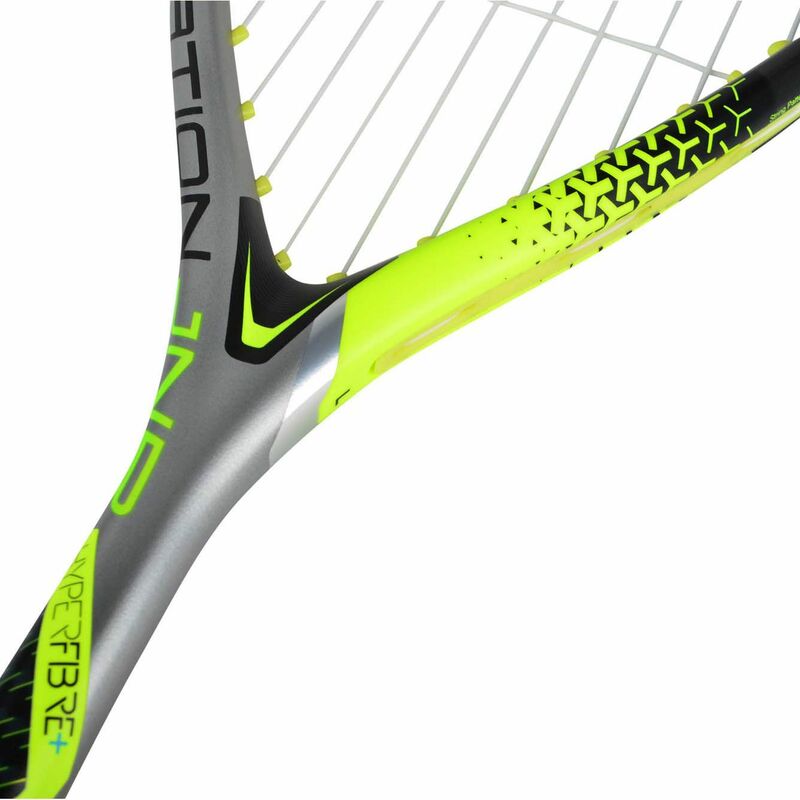 The rackets have an oversized (77.5”) head and boast Hyperfibre+ technology placed in 3 key locations of the racket to provide a ‘hyper zone’ of power, stability and durability. For increased resilience and more stiffness, there is Tapered Shaft technology, while reduced friction is delivered by Glide Polymer technology. The rackets are strung with Great White 17G string for easy access to spin and guarantee added power and stability thanks to Flight Geometry technology. 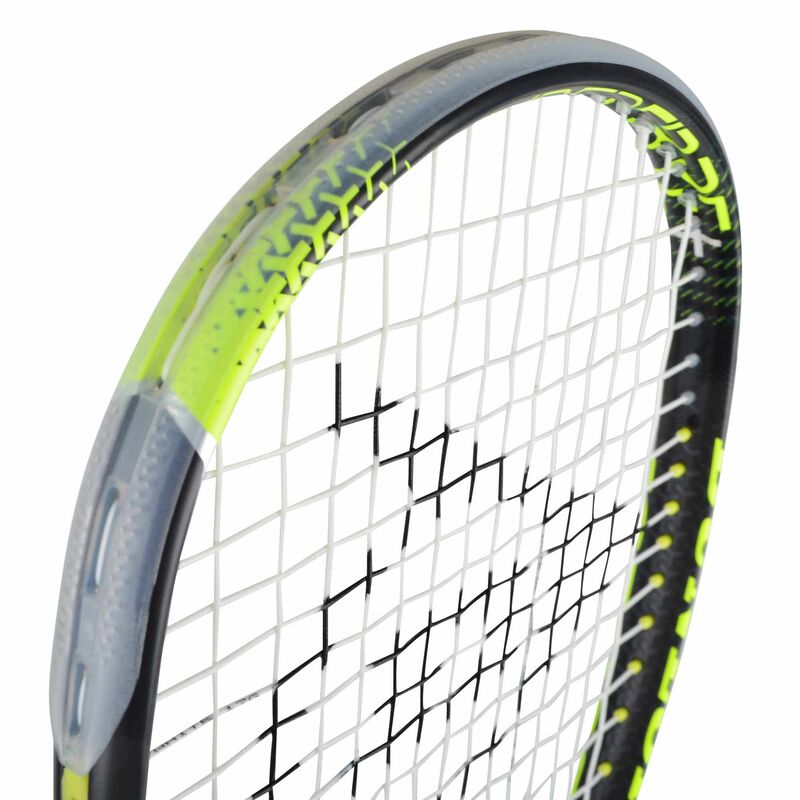 These evenly balanced rackets are supplied with 3/4 protective covers. 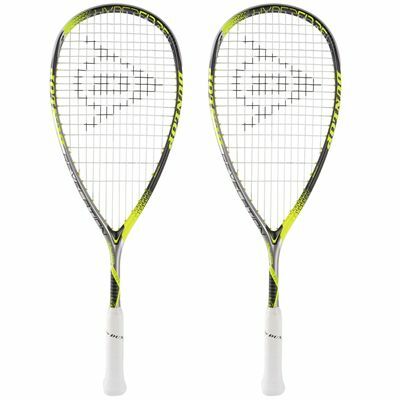 for submitting product information about Dunlop Hyperfibre Plus Revelation Junior Squash Racket Double Pack We aim to answer all questions within 2-3 days. 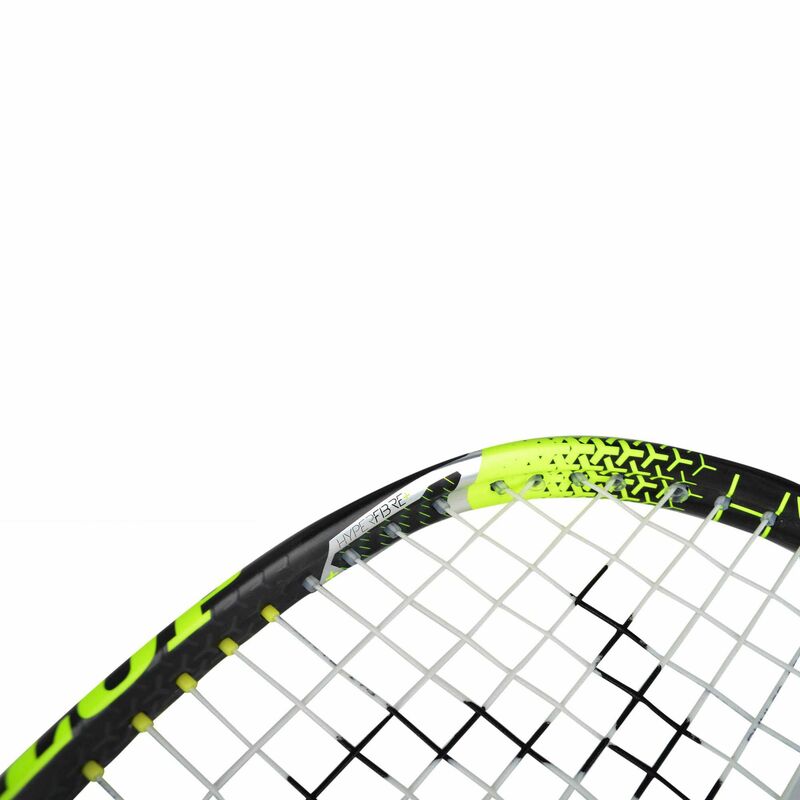 for submitting product information about Dunlop Hyperfibre Plus Revelation Junior Squash Racket Double Pack. We aim to answer all questions within 2-3 days. If you provided your name and email address, we will email you as soon as the answer is published. 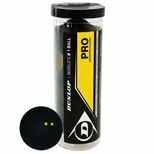 for submitting product review about Dunlop Hyperfibre Plus Revelation Junior Squash Racket Double Pack.